You all already know how much I love baking. In fact, you probably know how much I love food in general. 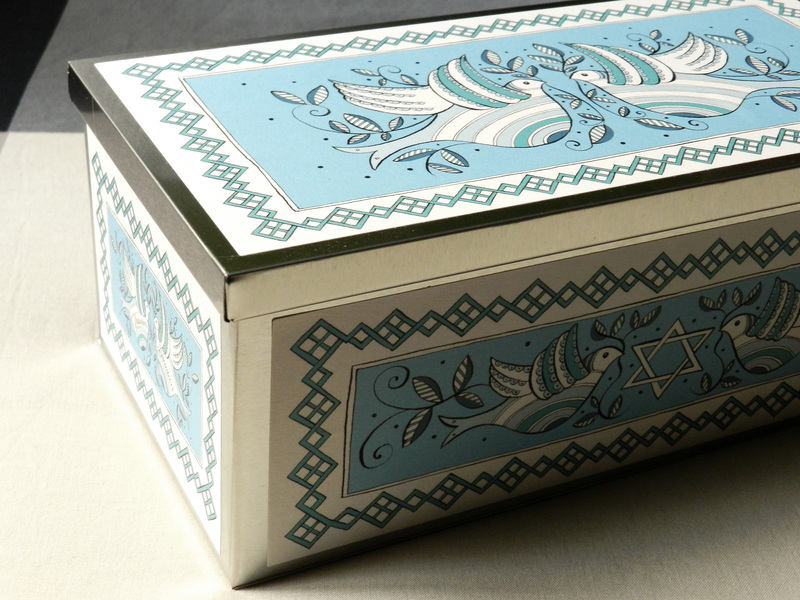 For this reason, I had to say yes when Biscuiteers asked me to try their new Rosh Hashanah biscuit tin. Let’s be honest, who wouldn’t accept that? I am not Jewish, and I hadn’t heard about Rosh Hashanah before. Thanks to Google I discovered that it is the Jewish New Year. 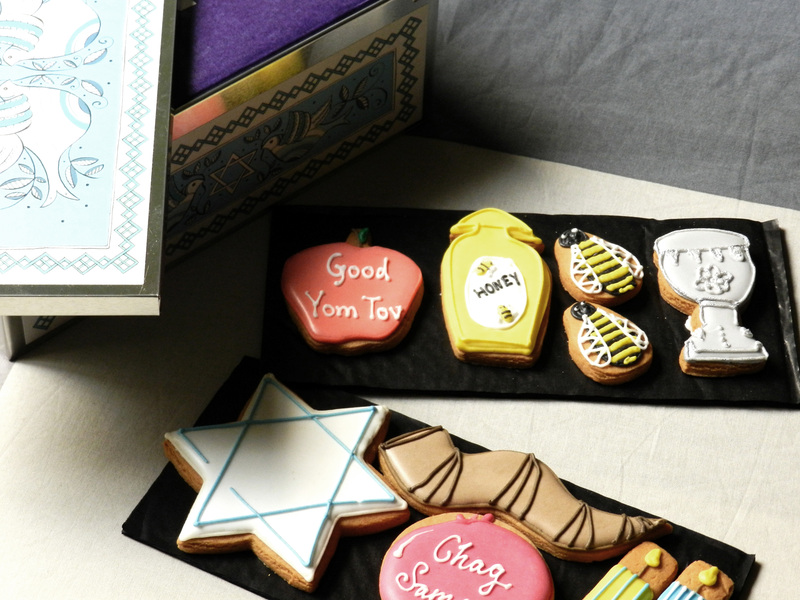 To celebrate it, Biscuiteers has launched the box in the photos. 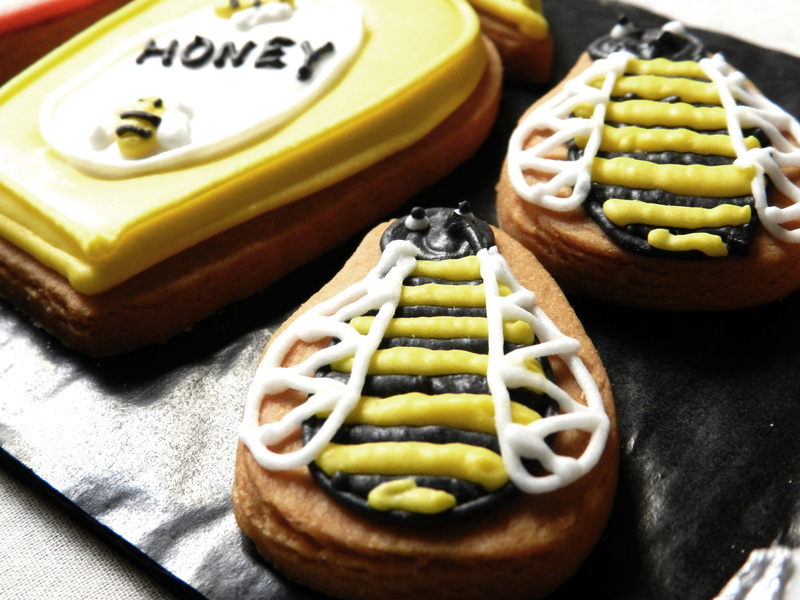 They include different items that are related to Rosh Hashanah, as the bees and honey or the shofar (an ancient musical horn). 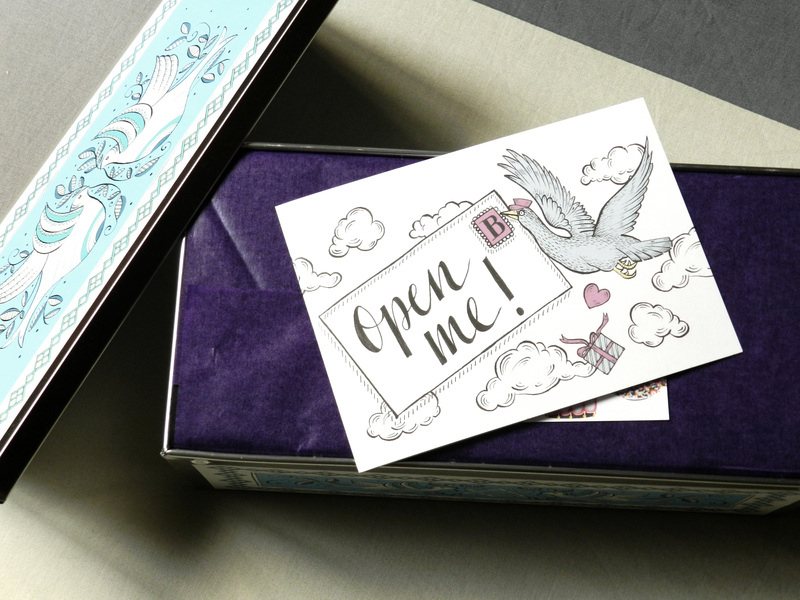 The box is also very cute and I am in love with its colour. 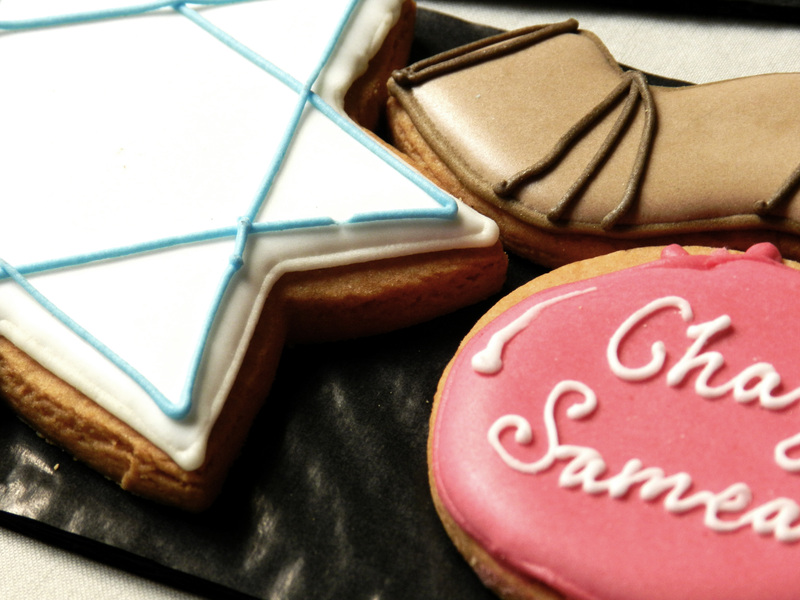 Biscuiteers is a luxury biscuit boutique located in London. 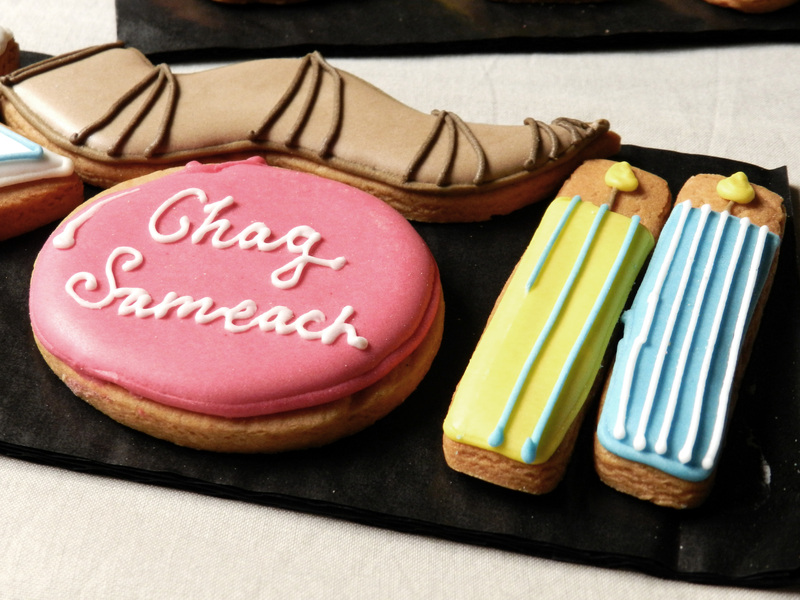 They make so many different biscuits and they are all hand-made. 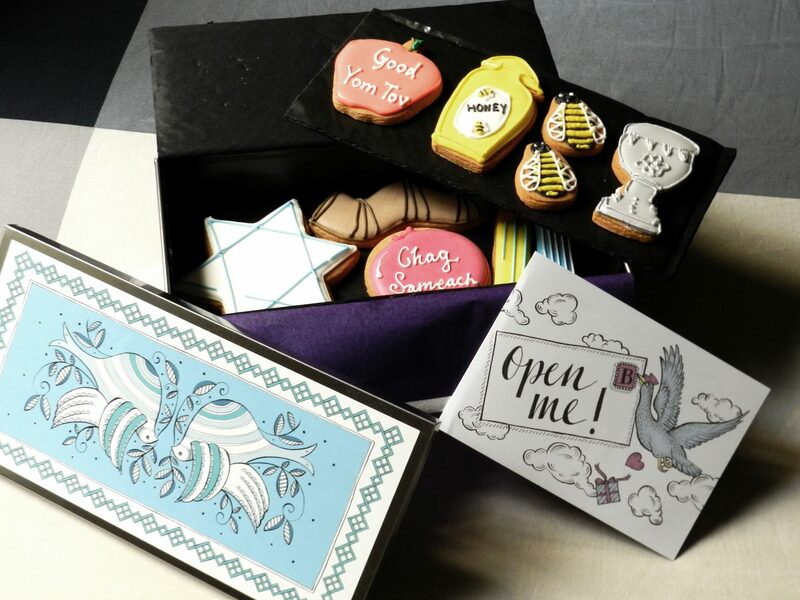 I already knew about this company, as Zoella included some personalised biscuits in the boxes she sent to her friends when she launched her summer range this year. However, I had never tried their products before. First of all, I must say that as much as I love my own biscuits, theirs are slightly better. The flavour is… well… I can’t describe it! 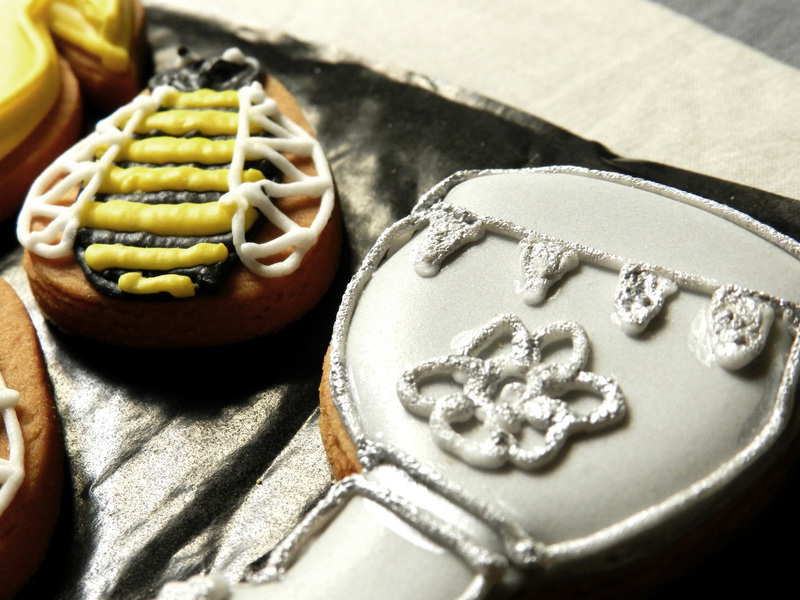 They also do a great job decorating them, there are so many details. There are more tins on their website that could be perfect for other celebrations like birthdays, weddings and so many more. I would definitely love getting one of these tins for my birthday or Christmas. You can also ask them to make some personalised ones, as Zoe did. 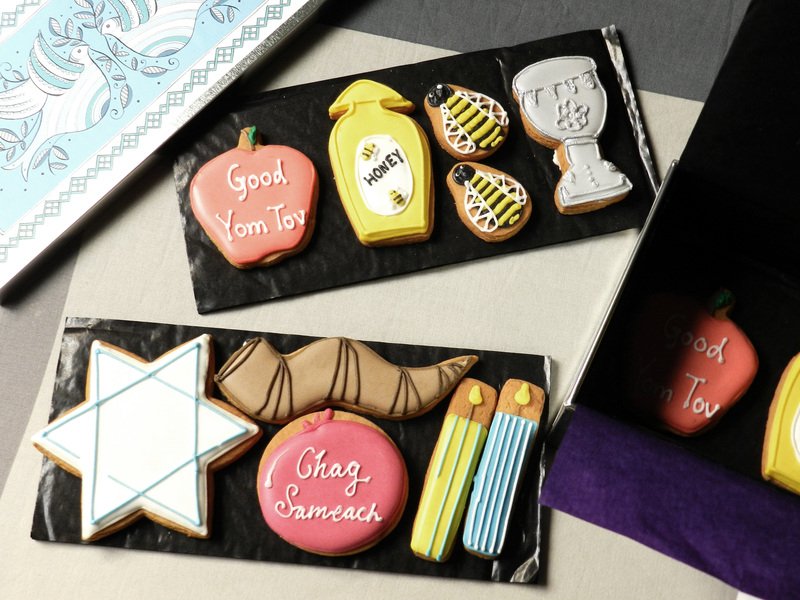 Next time I make some biscuits, I will try to decorate them better. I wish mine looked as professional as these ones. Although I’m happy with the results I get, I want to improve my technique. Has any of you tried their biscuits? If you are in London, you should visit their boutique to try some, or you can also order them online if you want. Let me know what you think of them! I would also love to know what would you like me to write about in the future. What do you enjoy reading?